you are the winna!!! Please email me at wifemothereventplanner@gmail.com with your address please! My favorite “potion” is the margarita scrub made by Bath and Body Works– my whole bathroom smells like I’m on vacation at the beach! 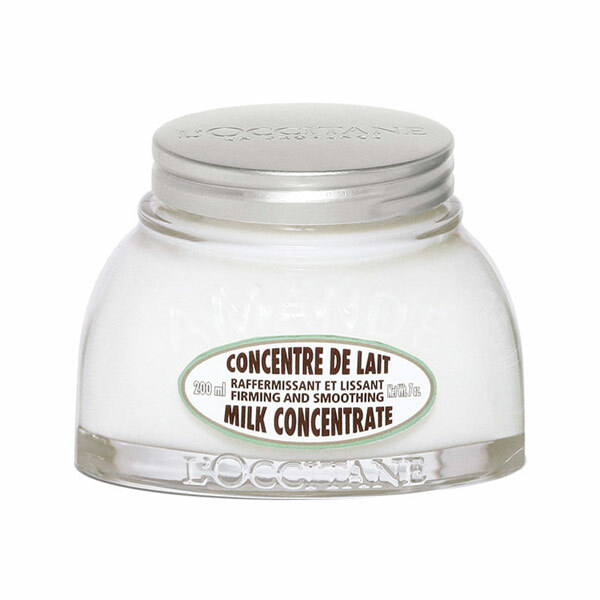 You won’t believe it, but my favorite lotion is L’Occitane Almond Milk Veil! I use L’Occitane Almond Shower Oil as well. I would LOVE to win this amazing giveaway. Thank you! That’s a tough one so I’m going to categorize a little; if it is morning time and I’m feeling light then Arome Tonic from Lancome, if I am feeling a little more sombre or the weather requires me to be a little more robust then i’ll go for Eau de Lancome. If it’s Saturday and I’ve exfoliated or shaved them I use La Roche-Posé body lotion (it is thick and really moisturises). p.s. I love l’Occitane and be it figue, vervaine or cucumber clean and fresh is the best smell.